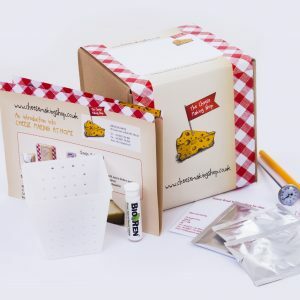 Basic Cheese making kit! Cloth, rennet, culture. Cheapest way to making cheese in one set. Cloth, tube with rennet tablets and a cheese making culture. You want to make cheese and just want the essentials? Use this kit. 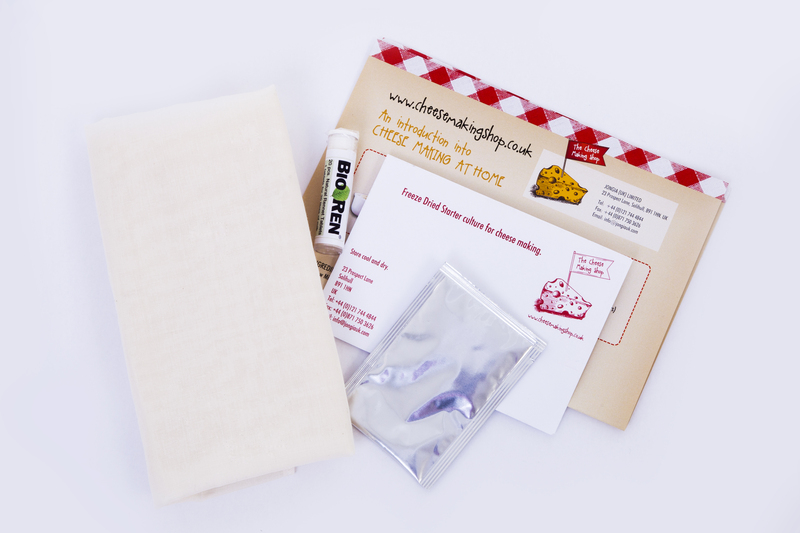 Sheet with cheese making recipes as a bonus! 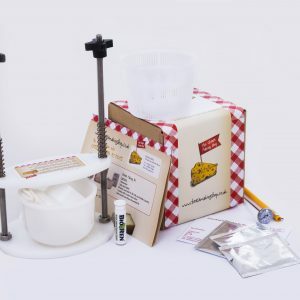 We supply additional cheese and butter making accessories and ingredients. 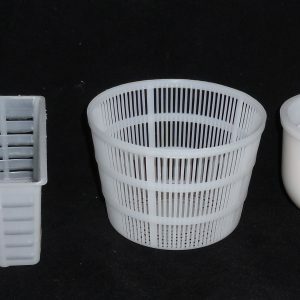 Check our shop for cheese moulds, presses, rennet, different cultures, cheese cloth, butter churns, books etc.